Nobody works harder at keeping Sunnyside Gardens a wonderful place to live and work than Jessie, our Maintenance Director. 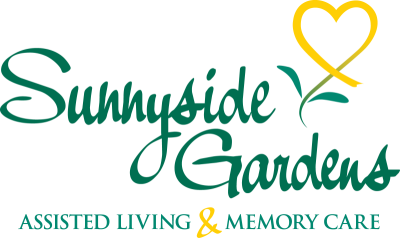 Jessie has worked for Sunnyside Gardens for over 30 years! Despite juggling many projects, Jessie always has time to help residents do things like change a light bulb, move a shelf or touch up paint in their apartments.